The lawyers in Delhi are all set to campaign against BJP’s candidate Kiran Bedi in the soon to be held elections in Delhi. Reportedly, Rajiv Khosla and R. K. Wadhwa, President and Chairman, of Delhi High Court Bar Association and Coordination Committee of All District Bar Associations respectively have said that the lawyers in Delhi are going to oppose her for her “administrative misconduct”, “high-handedness” and “inefficiency”. It was in 1988 that the former IPS Officer had ordered a lathi charge on lawyers in Tis Hazari Courts. Then, a lawyer was arrested for a petty offence and was granted bail by the Trial Court and the arrest of the lawyer was being opposed by the lawyers. 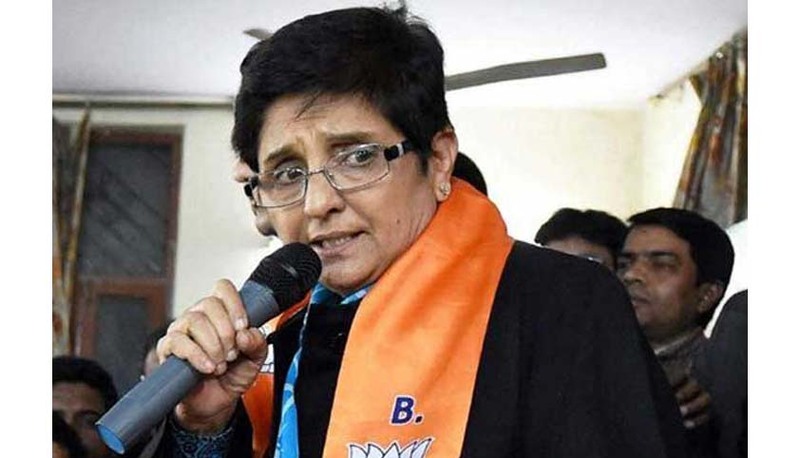 Ms. Kiran Bedi, a police offer then had ordered lathi charge on the protesting lawyers.